Come out and party with us at Jefferson Social on Friday, 2/8! 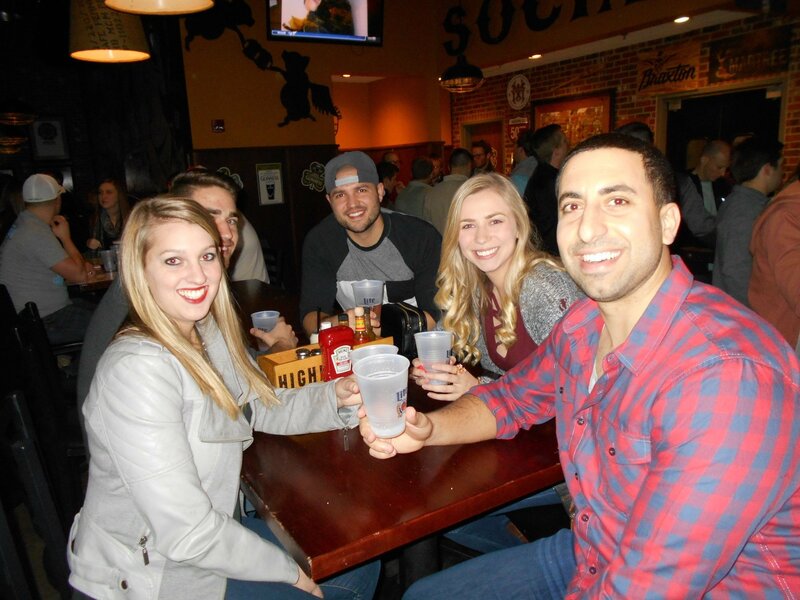 $10 gets you 8 Miller Lite drafts and 2 Fireball shots from 6pm-9pm. Don’t miss out on a great night…make plans to be there! As always, drink responsibly and designate a driver!